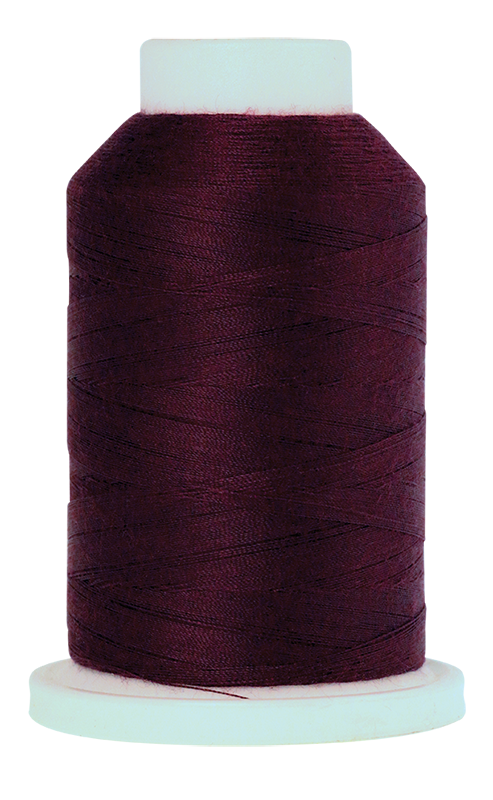 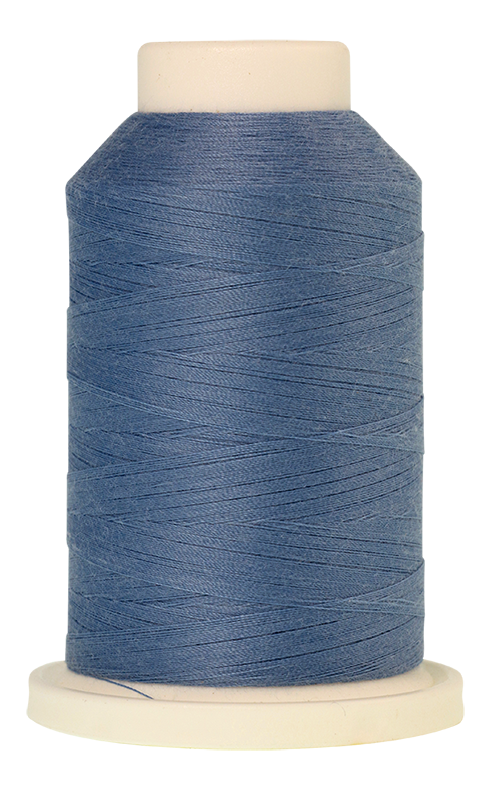 Summer Sky SERACOR- the all-rounder in the Amann Group Mettler overlock threads, masters all classic needlework with ease. 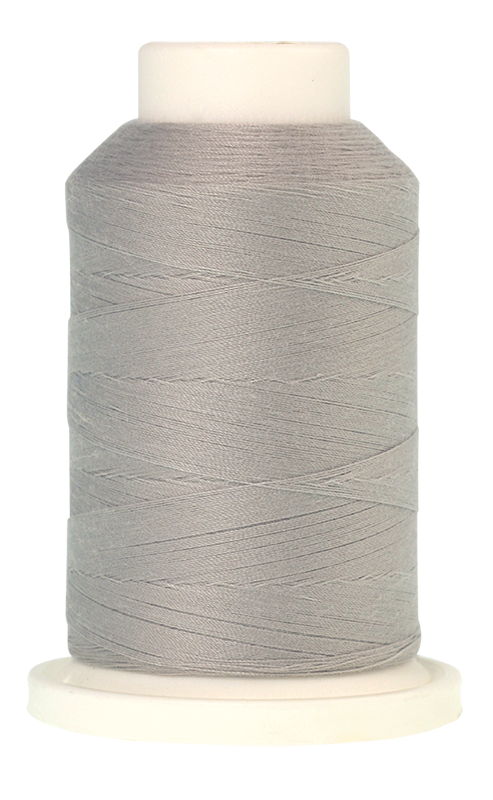 It can be used in the entire overlock range and has outstanding seam elasticity combined with a filigree look. 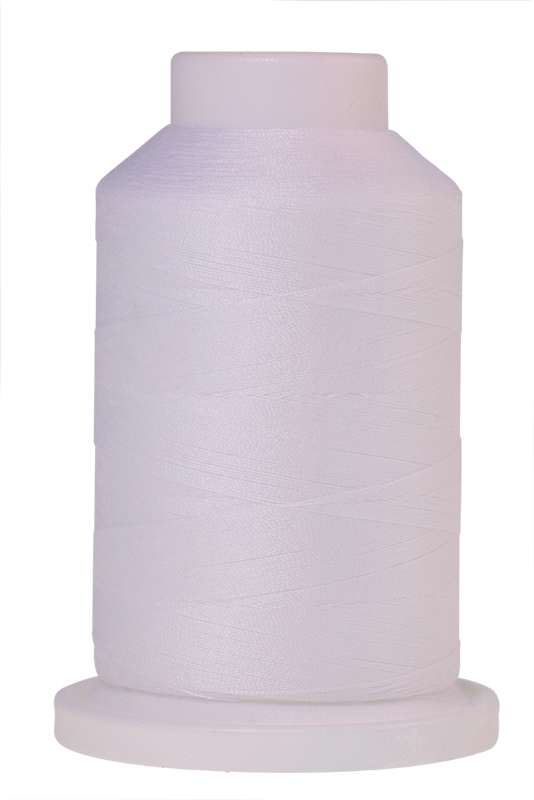 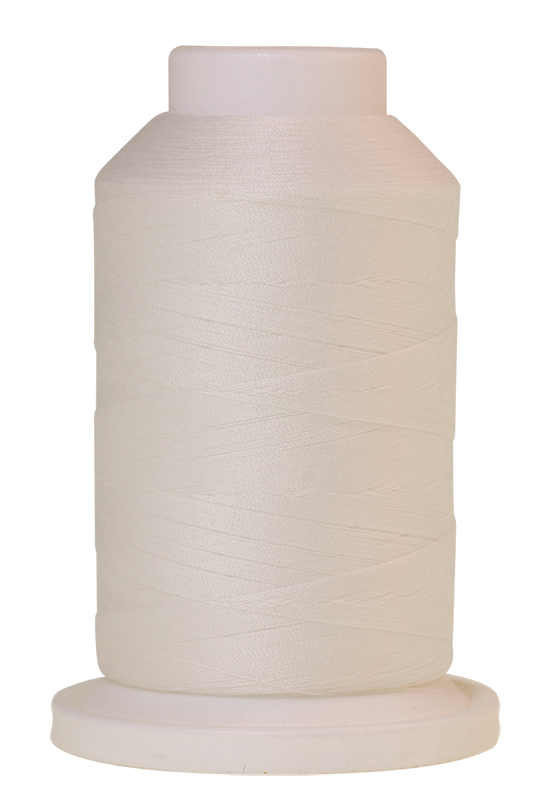 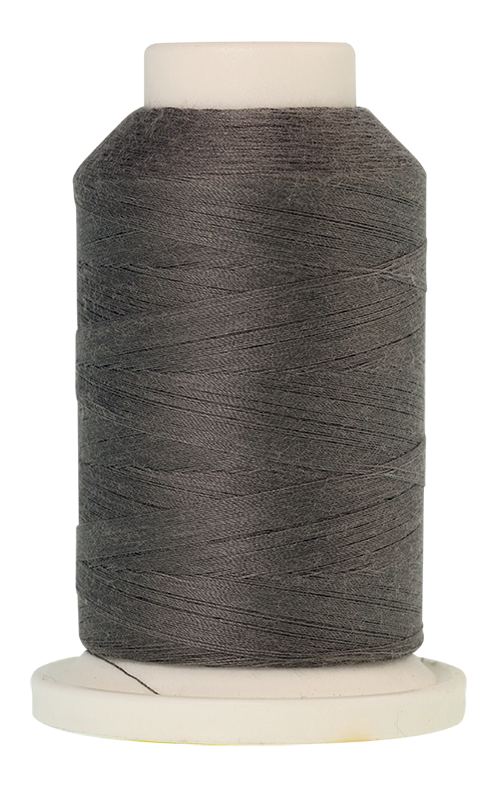 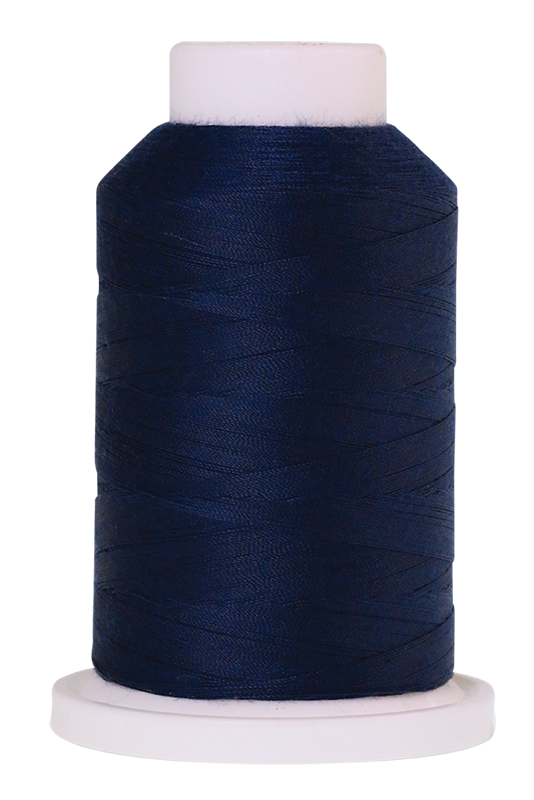 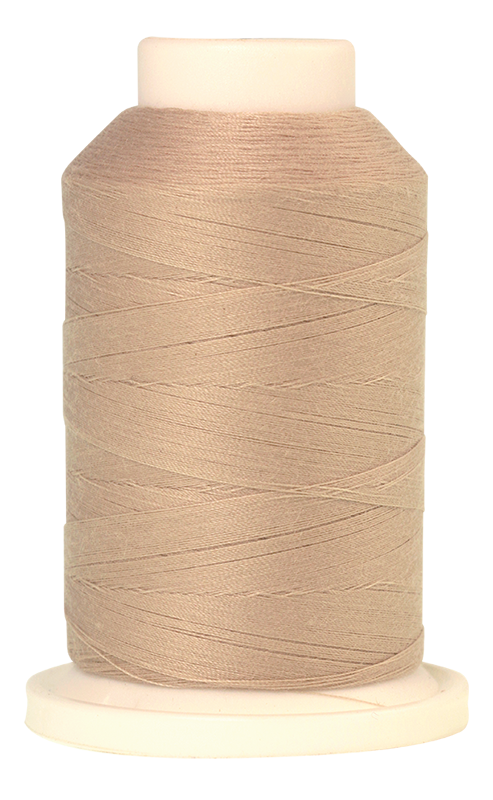 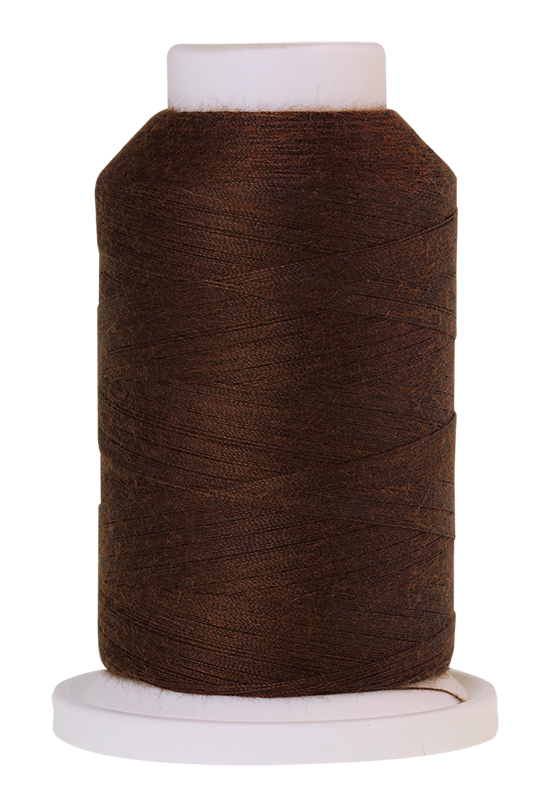 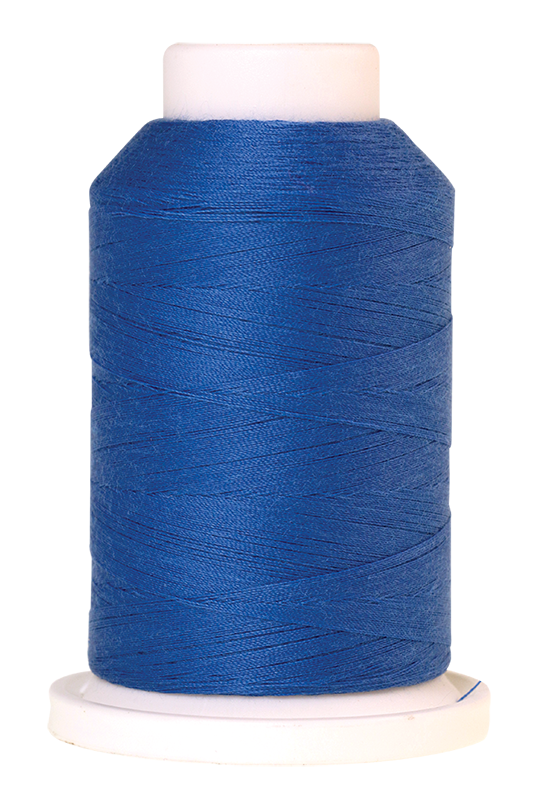 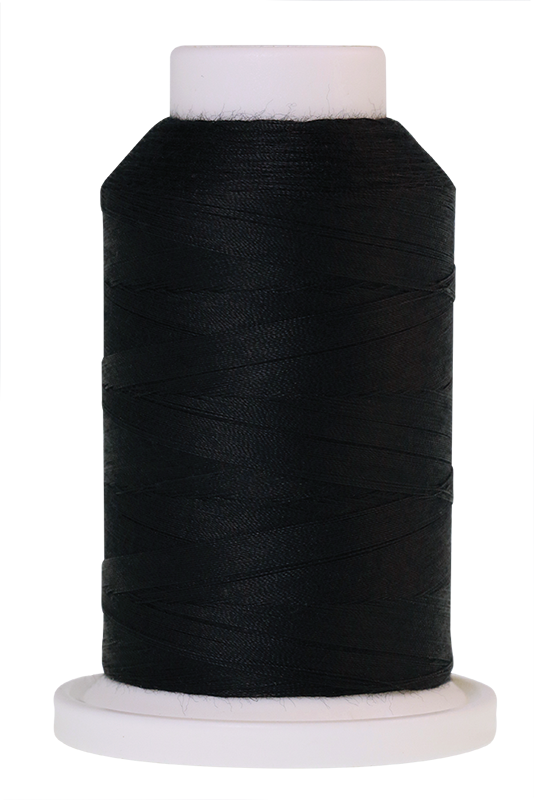 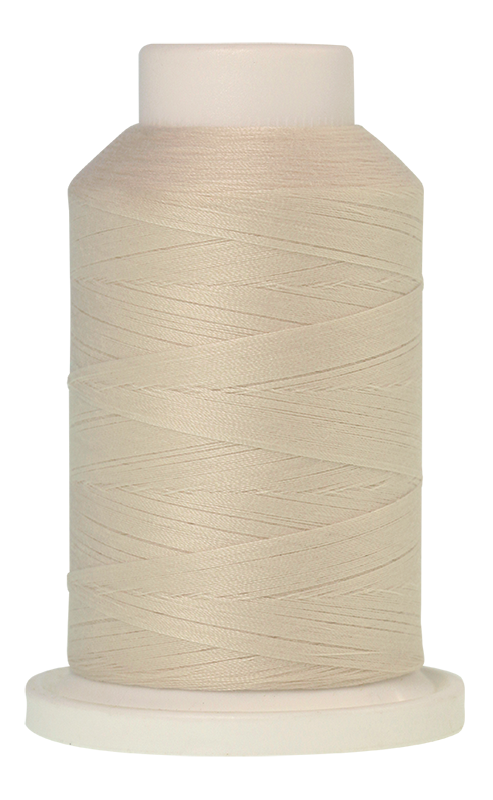 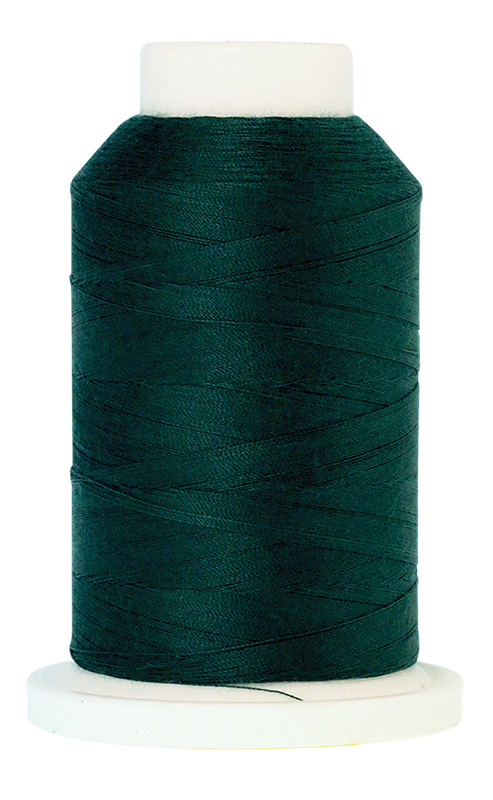 SERACOR has a strong core, around which the smooth fibers are spun. 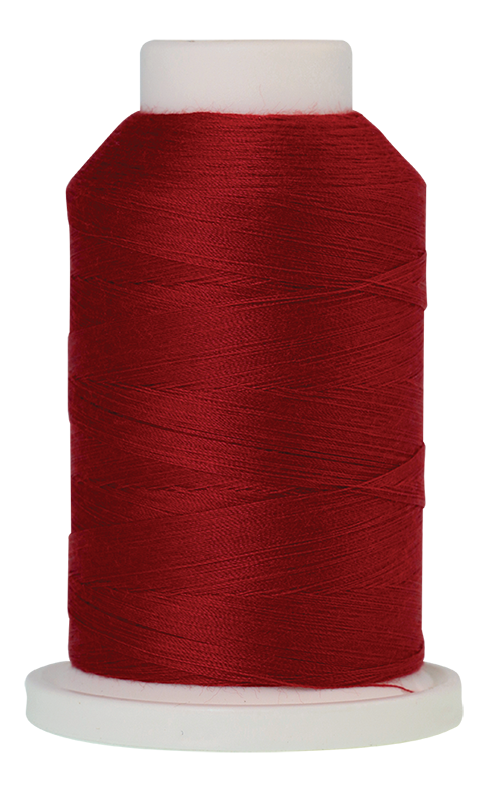 This gives the thread its matt appearance. 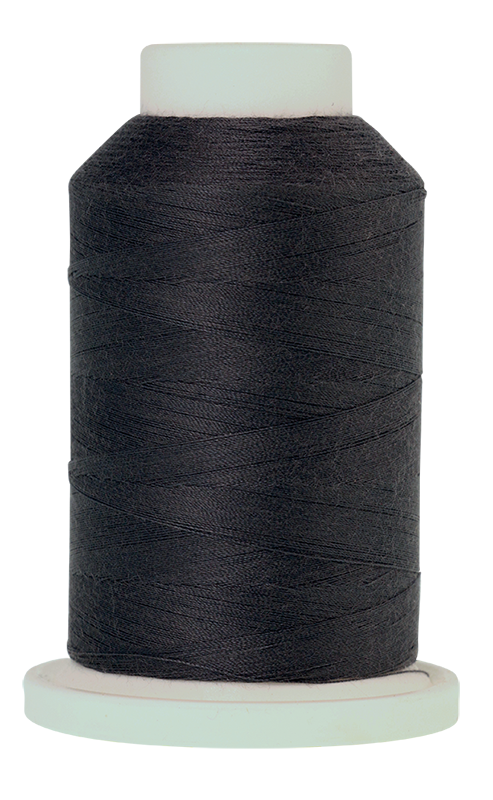 Ideal for borders and all classic overlock applications.